How to set slide in campaigns ? 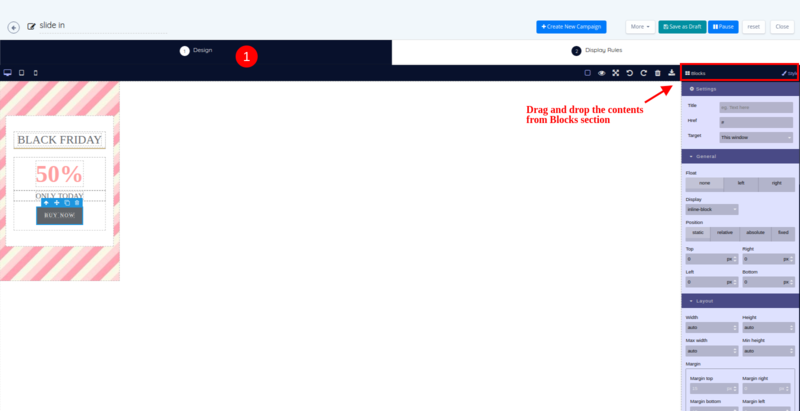 Click on “Create New Campaign” from the On site popups. Select the campaign type as “slide in” from the In app campaigns section. You can select one among the default templates available. 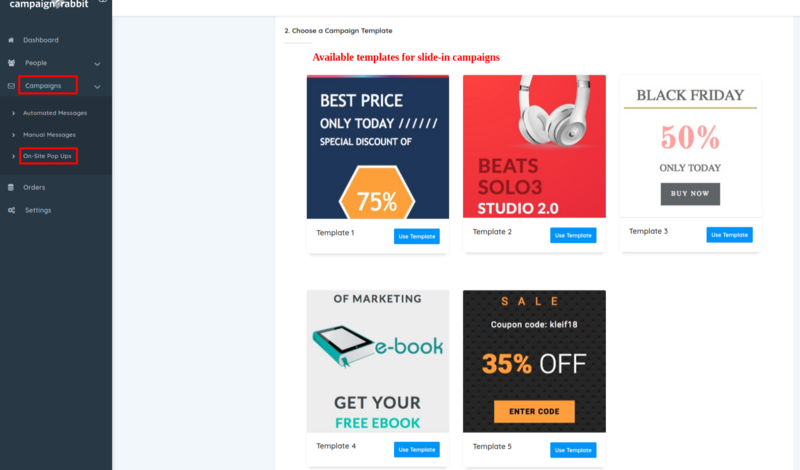 Use the drag and drop builder and customize your pop up campaign. An example for display rules is set. The rules are time on site is atleast 9 secs. A slide in message will be displayed if the time spent on a site is atleast 9 secs. 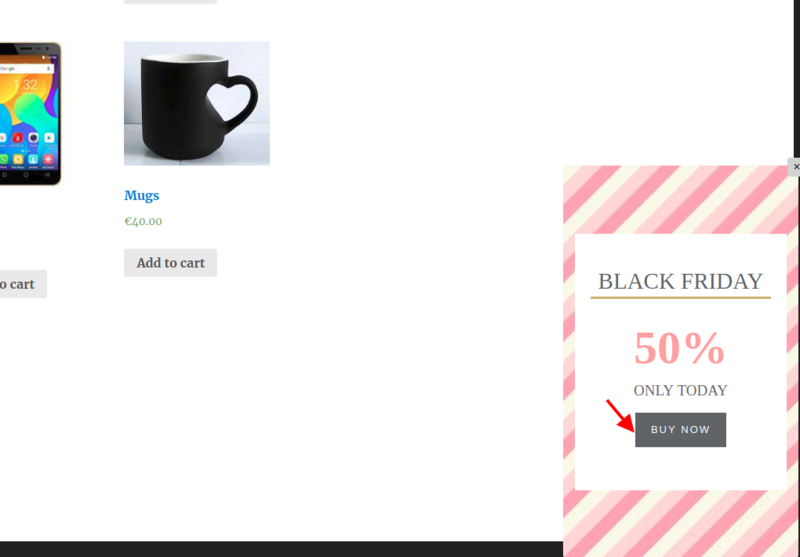 Here is a screenshot of the pop up that will be displayed when a condition is satisfied. The time entered is calculated in seconds. A slide in will be displayed only when the specified time frame is reached.